At VMworld in Barcelona, October 15th 2013, Vmware officially now support vDGA in vSphere 5.5. vDGA is a graphics acceleration capability that is offered by VMware with NVIDIA GPUs and is enabled by Horizon View 5.3 for delivering high-end Workstation Class 3D Graphics for use cases where a discrete GPU is needed. 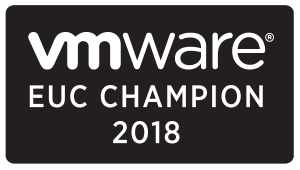 The vDGA graphics adapters are installed in the underlying vSphere host and are then assigned to virtual desktops using VMware DirectPath I/O. Assigning a discrete NVIDIA GPU to the virtual Machine dedicates the entire GPU to that desktop and enables for CUDA and OpenCL compute. With vDGA officially supported you can also used with Citrix XenDesktop or other technologies that requires a dedicated GPU in a Virtual Machine. 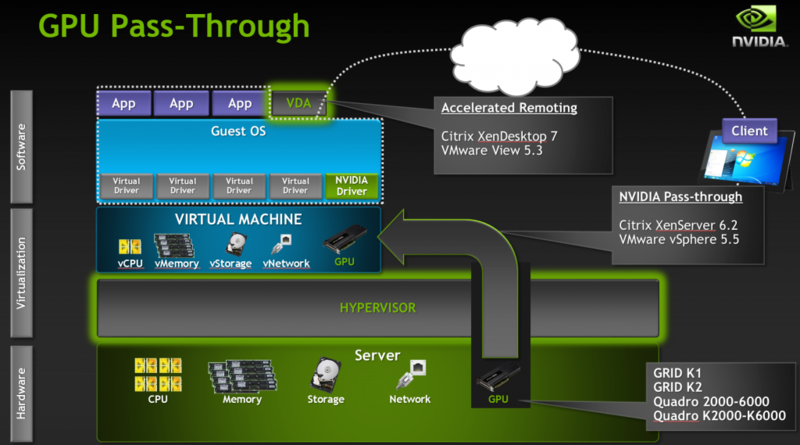 Bellow graphics shows how you now with either Vmware or Citrix can build a virtual desktop with GPU pass-through on either vSphere with View or vSphere with XenDesktop or XenServer with XenDesktop as a technology stack. 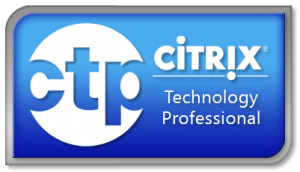 GPU pass-through is now fully supported on View 5.3 and Citrix also have support for this in XenDesktop. 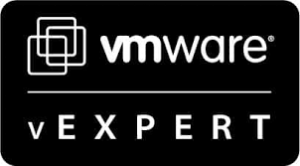 Summary it means both Vmware and Citrix are now fully supported with GPU Passthrough with NVIDIA certification program, see below.